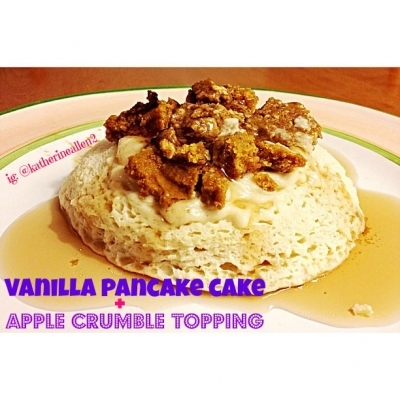 I can't believe I never thought to prepare my pancake batter as a cake! 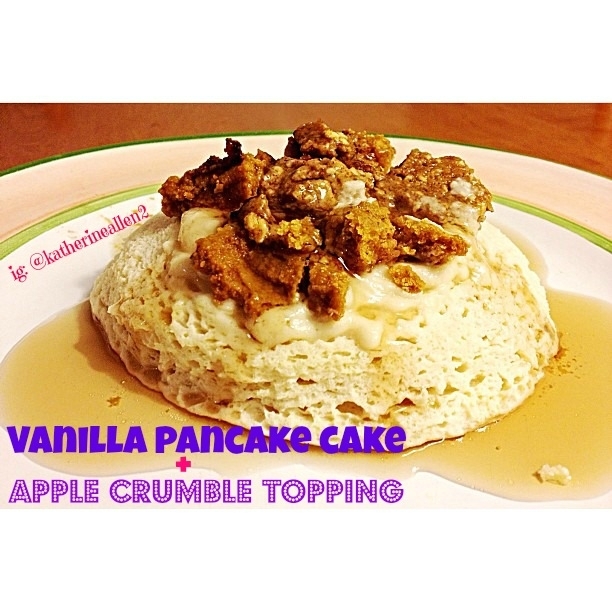 It tastes 2.5 minutes to make, and is definitely less tedious than making individual pancakes! Yum!